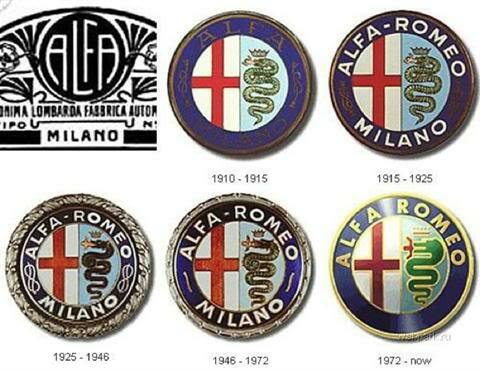 How about some history, which is quite rare here. 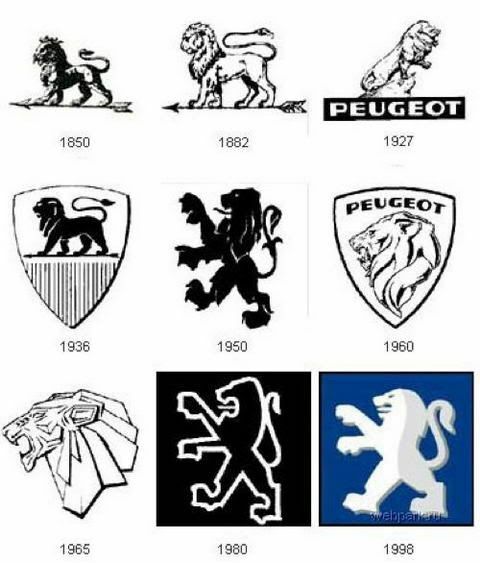 But I think this will interest you. 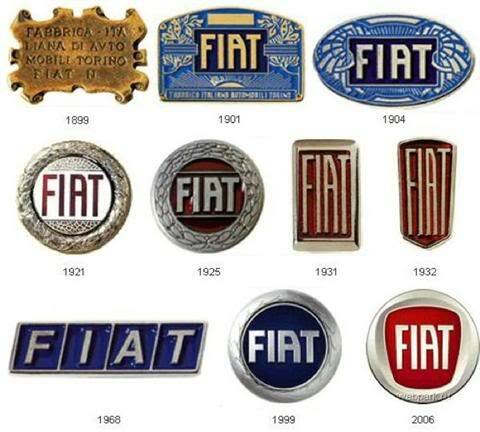 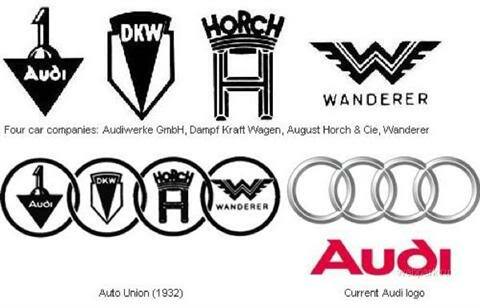 Ever wondered how various car makers’ logos came about? 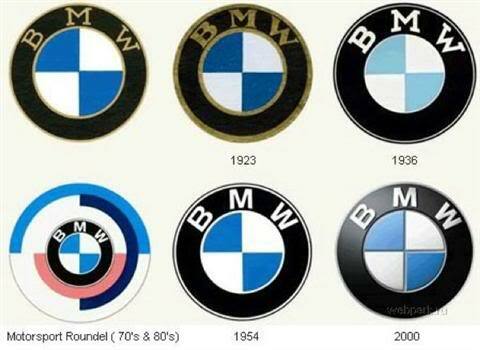 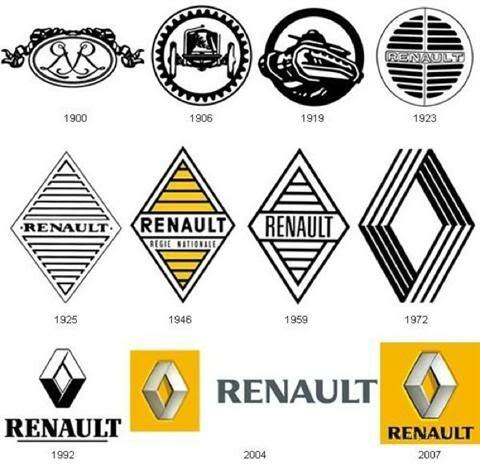 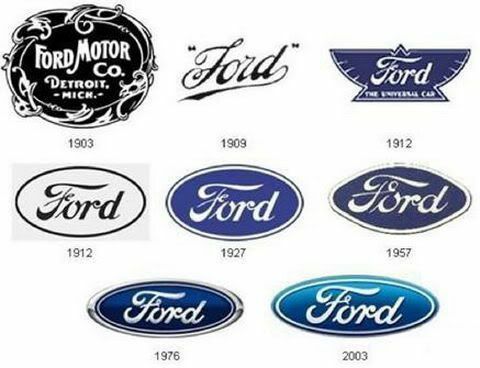 Here are how some of their logos evolved through the years.